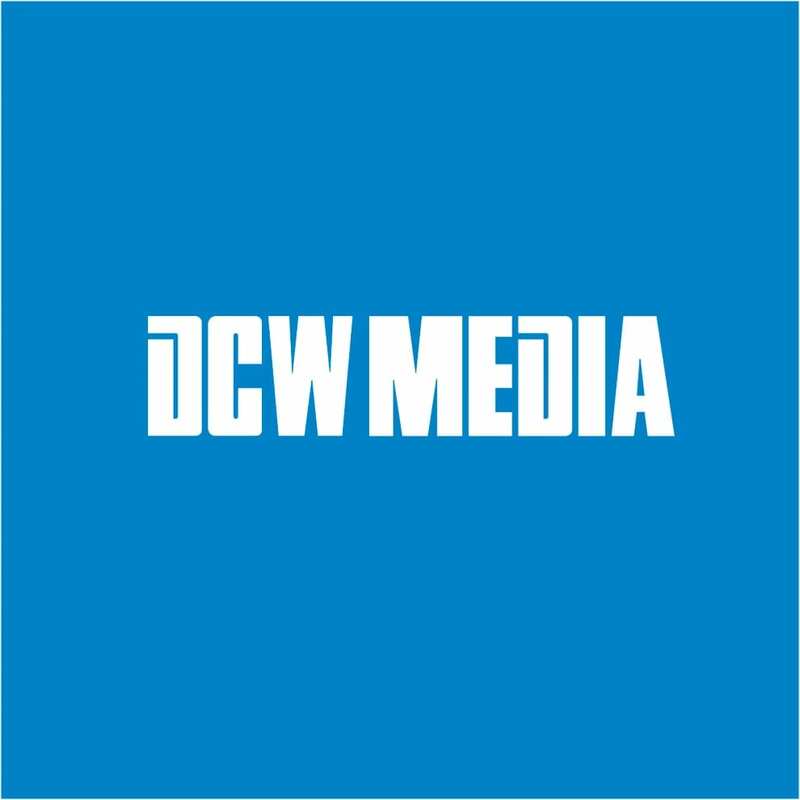 For more than 40 years, DCW Media has grown to become one of the largest privately held media planning and buying services on the east coast. They serve clients in a range of sectors including cultural institutions, nonprofits, healthcare and higher education, as well as automotive, financial, packaged goods, wines & spirits, publishing and entertainment. We have worked closely with DCW for over five years. They are an important strategic partner for us on projects including the National Museum of Women in the Arts and the Visiting Nurse Service of New York (VNSNY). This relationship allows us to offer a 360-degree media planning and buying solution as part of our work to help our clients communicate more effectively with their customers.